We’ve all been there. That moment when we’re left utterly helpless and simply cannot pull through without external help. And the same goes for missing keys. When you end up losing your car keys, there’s absolutely nothing you can do to coax your lock into unlocking or convince the ignition to fire up. If you’re ever in need of key cutting for cars , then you’ve come to the right place! 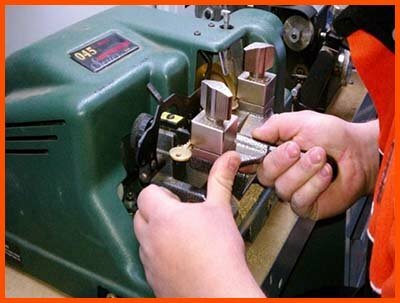 Little Neck Locksmith Service is a premier locksmithing agency that runs a special automotive division to cater to vehicular lock & key concerns. This might not come in cheap, especially, if what you’re looking for is a replacement for transponder keys. Your dealership would probably charge you hundreds of bucks for it and may even take days to ship the finished key to you. However, you can avail key cutting for cars , at a fraction of the price, if you approach an auto locksmith in Little Neck, NY area for the same. Save our number – 718-971-9657 – for all your key cutting needs!